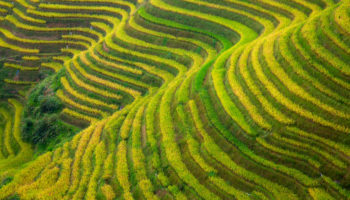 The most populous nation in the world, China´s vast territory encompasses diverse peoples and places; all with their own unique cultures, customs and ways of life. As such, its cities beautifully highlight this rich cultural diversity and one could spend a lifetime exploring all the sights they have to offer. 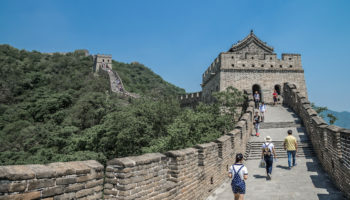 With lovely temples, palaces and gardens on display, the best cities in China have a plethora of attractions for you to delight in and that´s without even mentioning two of its greatest tourist draws – the Great Wall of China and the Terracotta Army! With pagodas, palaces, lakes and more, this former summer home of the early emperors of the Qing Dynasty is still a lovely place to spend some time. Of particular interest is the amazing Eight Outer Temples complex which is spectacular and a must-see in Chengde. The Mountain Resort here is simply divine and the incredible architecture on show is mesmerising and the dreamy well-manicured gardens only add to the beauty of the scene. 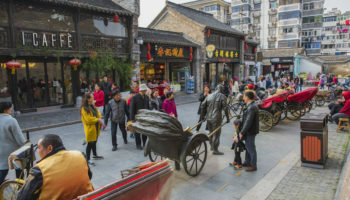 A popular place to visit, the city of Dali´s Old Town is lovely to wander around and, framed by the beautiful Cangshan Mountains the main landmarks are the lovely city gates that mark each end of it. With splendid scenery and pristine nature surrounding Dali, many people take to the mountains to hike along their winding paths and trails, reveling in the peaceful ambiance and fresh air. A great walk to do is wonderfully called the Cloud Traveller´s Path and takes you up to 2500 metres high. Situated on the old Silk Road, Kashgar is remarkably closer to Damascus than it is to Beijing! Located in the most western part of China, visitors to the city need to cross a vast desert to get here and its remote setting is in part what makes it so interesting to visit. Kashgar remains an important trading post to this very day and consequently it has a fascinating mix of cultures and peoples who have moved here over the centuries. The Old Town with its Uyghur architecture and lively bazaars are particularly great to visit and, with so many different cuisines available; it´s time to treat your stomach! Predominantly Muslim, the lovely Id Kah Mosque is a visible reminder of an identity that is increasingly under threat as more and more Han Chinese migrate to the city. Before leaving, make sure to visit the Sunday market – here huge numbers of people from around Central Asia come to trade in the city and consequently there is a lively and bustling atmosphere about the place. 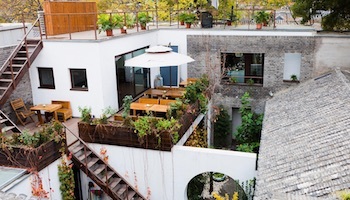 With its laidback vibe, clean streets and leafy avenues, Nanjing is possibly better to live in than to visit and many visitors simply pass through on their way between Beijing and Shanghai. Situated on the famous Yangtze River, Nanjing was once the capital of China and, although it is often overlooked; there are a number of nice places to stop by. A great way to see many of its sights in one go is to take to the Qin Huai River and float past the mesmerising Confucius Temple and the huge Gate of China among others. With loads of tombs and mausoleums to visit in Nanjing and the surrounding area, many visitors spend most of their time exploring these impressive sites. 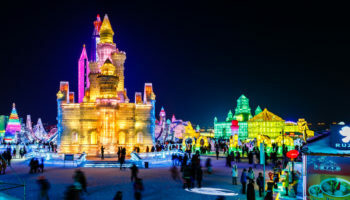 Famed for the incredible Ice Festival that takes places in the city each year, Harbin´s location in the far north of China means that it can get very cold. Due to its proximity to Russia, there is a lot of Russian influence in terms of culture and architecture and this makes Harbin a unique place to visit in China with the St. Sophia Cathedral being a particular highlight. Lasting over two months from December to February, you definitely want to make your trip here during the Ice Festival as it is a spectacular extravaganza with everything carved out of ice and lights illuminating them beautifully. 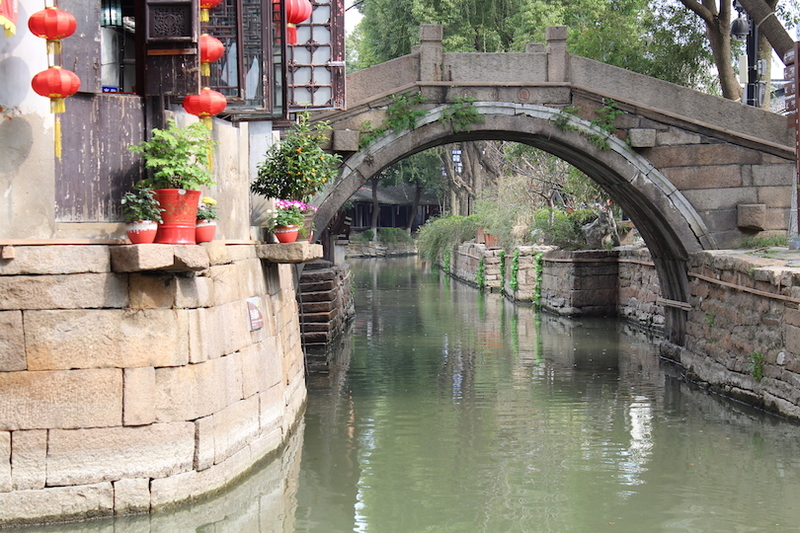 Located in eastern China, Suzhou´s close proximity to Shanghai means that it is a popular day trip destination. Famed for its lovely gardens and traditional buildings that hug the waterside of the canals, locals and foreigners alike flock to Suzhou as it is the most famous water town in China. Its picturesque canals are delightful to wander along as small footbridges cross the water and paper lanterns hang from the buildings. Although it has modernised drastically in recent decades, the city has retained pockets of its charming features that harken back to days gone by. The Humble Administrator’s Garden is a particularly peaceful place to stop by. At one time the capital of the Wu Kingdom, Suzhou was once one of the largest cities in the world. Since the days of the Silk Road, the city has attracted traders and craftsmen to its streets due to its fabled silk production and location in the Yangtze River Delta. 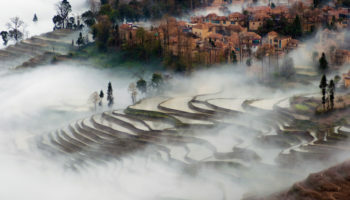 Located in the south of the country, ´The City of Eternal Spring´ as it is known is a great place from which to set off and explore the delights of the beautiful Yunnan Province. In Kunming itself the spectacular Yuantong Temple dates back to the eight century and is definitely worth a visit for the impressive stone carvings that can be found scattered around its premises. 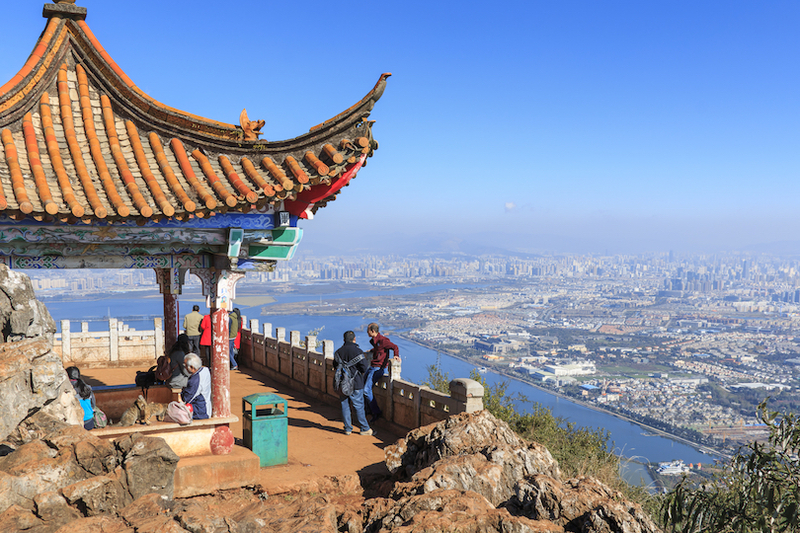 Tanhua Temple is becoming increasingly popular due to the lovely scenery it offers up. 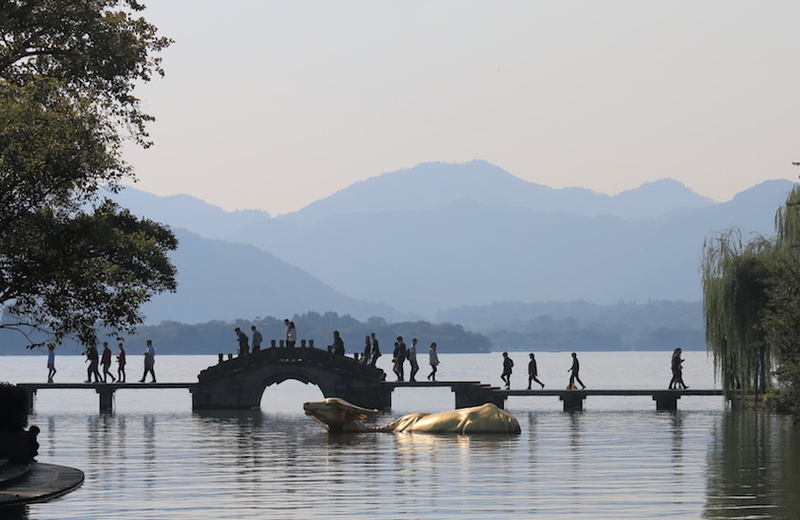 Very popular with tourists, Hangzhou is known for its stunning natural beauty with the idyllic West Lake being the very best of what is on offer with the Broken Bridge being the romantic highlight. Taking a boat trip on its tranquil waters is heavenly and you can stop off at various islands which each have their own individual features. A number of temples and pagodas are scattered around the area and, with the water glimmering behind them; there are a plethora of beautiful views to be found. One of the most famous sites in the country, Lingyin Temple is a must-see in this breathtaking city. The otherworldly scenery that is found in Giulin and its surroundings makes this an awe-inspiring place to visit. 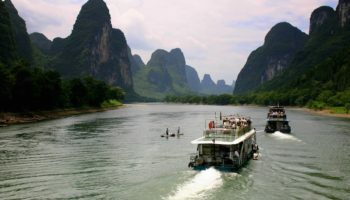 Relaxing on a boat drifting down the Li River is a magical experience as the spectacular karst features of the landscape pass by on either side of you. Shrouded in mist, they look mysterious and if you venture into the heart of breathtaking Yangshuo, you will find caves and grottoes hidden amidst the undergrowth. An incredibly beautiful city, many visitors to Guilin head to the Moon and Sun Pagoda for the lovely view it offers over the area. Dating back over two thousand years, Guangzhou´s location on the Maritime Silk Road means that it has ancient historical sites and, due to the diverse influences of traders on the city; an eclectic range of architectural styles. As the third largest city in China, Guangzhou is a hectic and chaotic place to visit and its vast size can threaten to be overwhelming. Hidden amongst the endless concrete jungle however are some of the oldest temples in the country such as the Liurong Temple as well as the lovely 627 AD Huaisheng Mosque. A melting pot of cultures, Guangzhou is a frenetic yet interesting place to catch a glimpse into cosmopolitan China. Taking a boat trip on the river at night past the sparkling skyscrapers will live long in the memory and, with the most restaurants per capita; your stomach will also savour your trip to Guangzhou! The capital of Tibet, Lhasa is a mesmerising city to visit and it is situated in a beautiful and mountainous environment in the Himalayas. 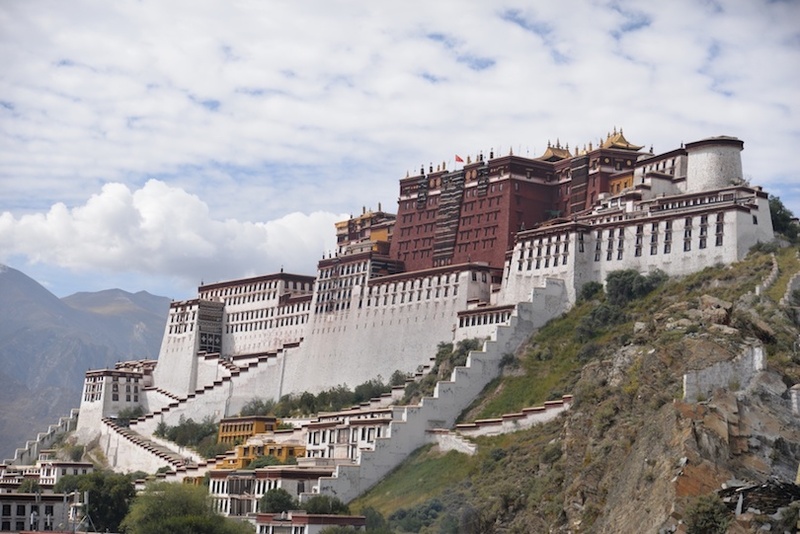 The Potala Palace is the primary site of interest and the incredible building looks absolutely amazing. Jokhang Palace is also memorable to visit and it is home to Tibet´s most prized possession – an ancient and delightful statue of the Buddha. 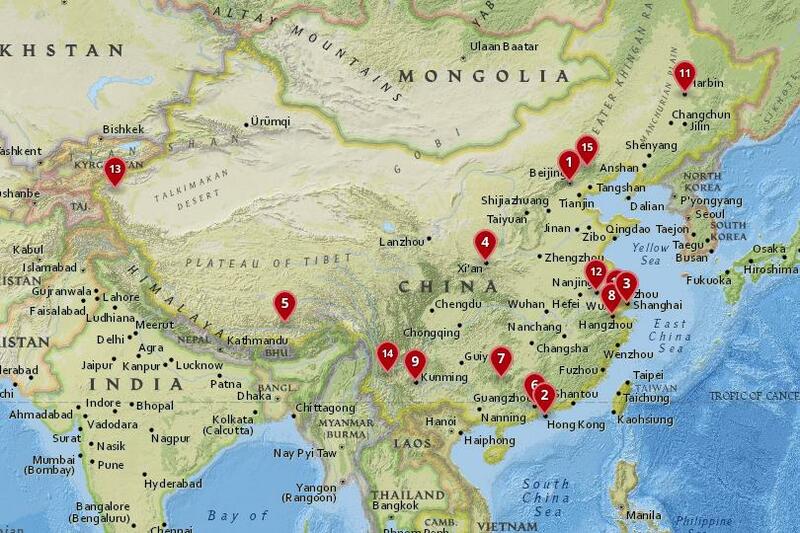 Very different from the rest of China; head here for an insight into the rich Tibetan culture. With a plethora of historical sites littered around the city, it certainly is tough to see everything in Xi´an. The Army of Terracotta Warriors and Horses however is an absolute must and they really are spellbinding to behold. In addition to this you should also look to visit the city´s ancient city walls which protected Xi´an and enabled it to turn into the ruling seat of the Ming Dynasty. In fact, seventy-three emperors ended up ruling from here for over a thousand years and Xi´an was the capital of thirteen dynasties in total. 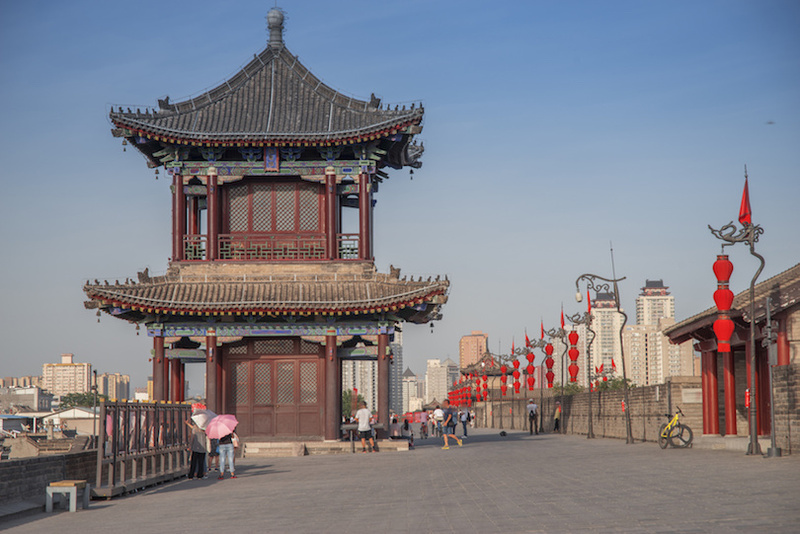 What we now know as Chinese civilization spread forth from this influential city and although rampant modernization has changed the face of Xi´an you can still find numerous sites that testify to its former glory. 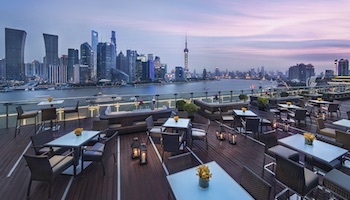 As the largest city in China, Shanghai is a thriving place with a wealth of things to see and do. Lying on the banks of Huangpu River, the towering skyscrapers make for a spectacular sight and somewhat surprisingly; there are loads of Art Deco buildings to be found among them. 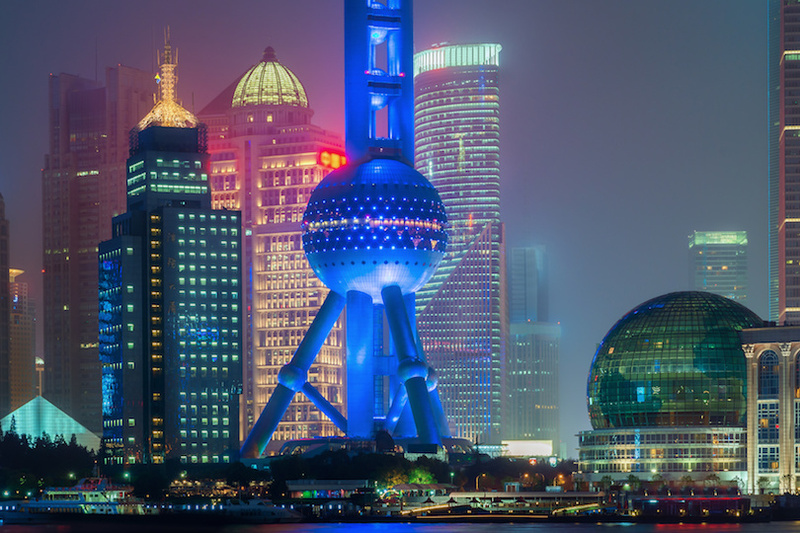 Most tourists head straight to the Bund which is located alongside the riverbank and has an eclectic mix of colonial-era buildings. Often called ´the museum of buildings´, the Bund is a relic to the foreign imperial powers that once ruled the city. 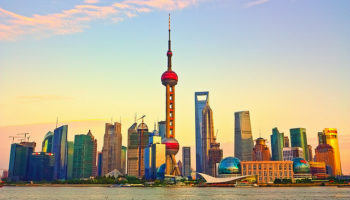 Due to Shanghai´s rapid growth over the last century, the city is an eclectic mix of different architectural styles and as a commercial center it is great for shopping in. For a glimpse of old Shanghai, head to the Old Town and the lovely walled Yuyuan Gardens. This city of skyscrapers lies on Victoria Bay and behind it, a beautiful backdrop of forest-coated mountains only adds to the magnificence of the scenery. 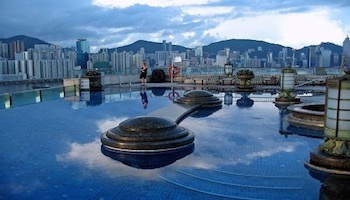 The nearby Victoria Peak is a great vantage point from which to behold the glistening Hong Kong in all its glory. Another fantastic way to take in the panorama is to take to the water and look up at the high-rises stretching towards the heavens before you. 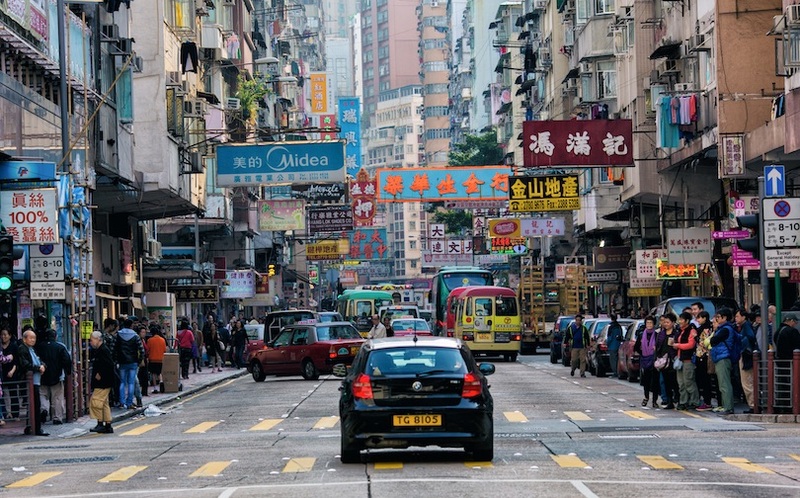 Cosmopolitan Hong Kong is a mishmash of cultures and peoples and that is in part what makes it so worth visiting. That and the lively markets – a shopper’s paradise! 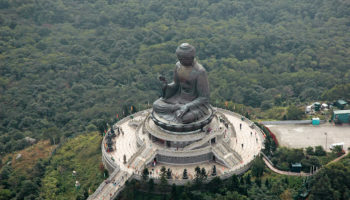 Nearby Lantau Island is a great destination for nature lovers looking to get out of the city. 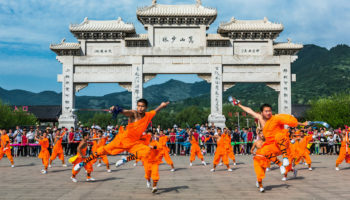 With over twenty million people residing in the nation’s capital, Beijing is a bustling and expansive city with a plethora of attractions for visitors to delight in. 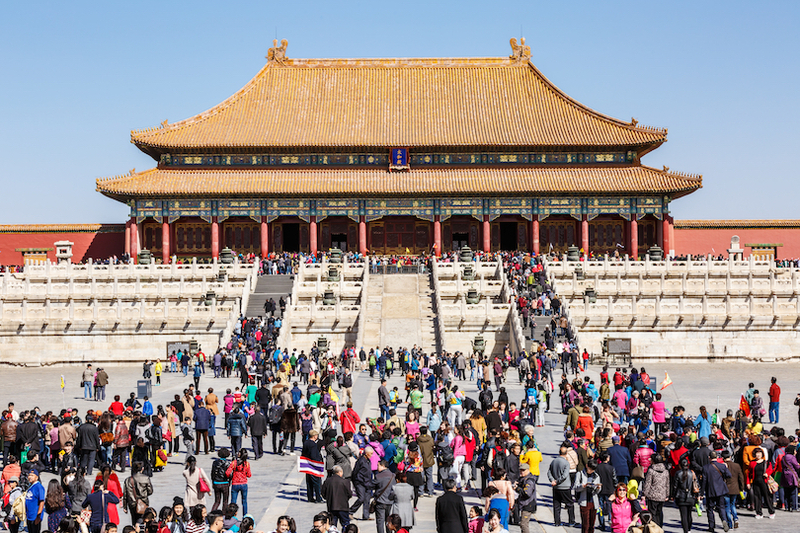 As a first stop, many head to the huge Tiananmen Square which is bordered by so many fine buildings such as the Forbidden City which once housed the imperial court. With over a hundred museums dotted about the city as well as a number of palaces, temples and archaeological sites interspersed among the encroaching modern buildings; there certainly is a lot to see. Make sure to take to the streets and try as much delicious food as possible! From Beijing, it is just under an hour to visit some of the nicest parts of the Great Wall of China. Twisting and weaving its way over the hills and mountains of the countryside; it really is an incredible feat of engineering.